Patients heal best when they are treated close to home, surrounded by family and friends. RBS Evolution is focused on investing in cancer centers in underserved areas, so that more patients have access to advanced oncology care. 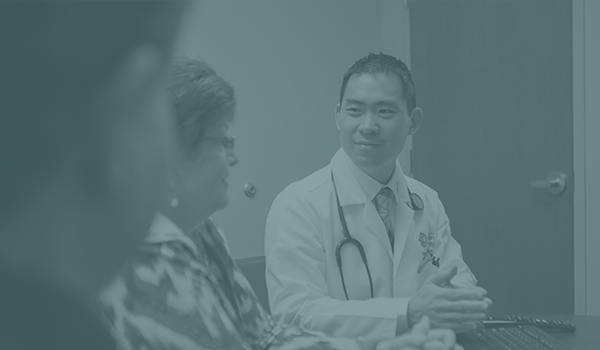 In partnership with physicians, we build or expand oncology programs to provide exceptional care to cancer patients where they need it most. 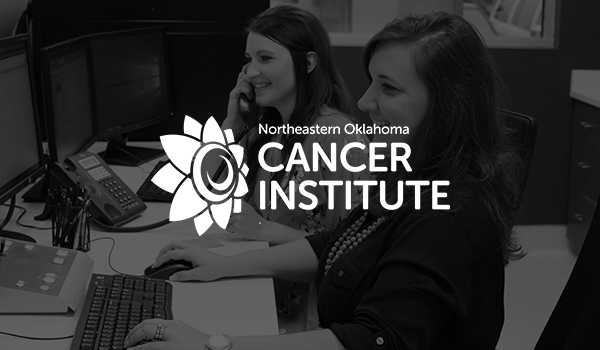 Located in Claremore, Oklahoma, Northeastern Oklahoma Cancer Institute was designed with patient comfort and convenience in mind. We’re excited to announce that Eastern Oregon Cancer Center at Pendleton facility will be opening soon. "I have designed and completed over 100 cancer center projects spreading across the U.S. Almost all of these projects were in the big city where there is a high volume of patients, easier return on investment as well as quicker recognition in fame with high tech healthcare services. Dan Moore and the RBSE team's focus is on building treatment centers in remote, underserved areas. I admire their dedication, ethics, integrity, and caring for the underserved, and rejoice because their Solution works." "It's wonderful to bring high quality radiation services to underserved areas of the country. I was raised in rural America and the disruption of leaving town and driving or living hours from your home is significant and adversely affects the patient's health. I am very proud to be a part of a group that is addressing this need." 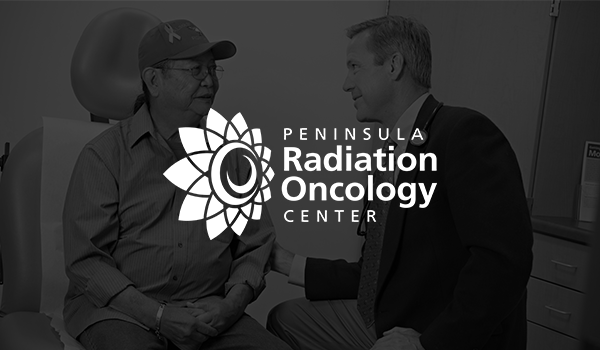 Diane Heaton, M.D., Radiation Oncology Consultants, Inc.
"RBSE and Central Peninsula Hospital teamed up to provide Radiation Oncology Services to Kenai Peninsula residents, allowing patients to stay at home near their family and support network. Hundreds of patients are benefitting by receiving state-of-the-art, high quality cancer care right here at home on the Peninsula." 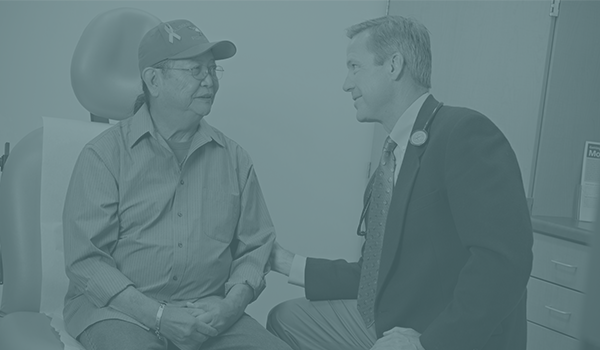 RBS Evolution exists to bring advanced cancer care to underserved communities so patients don’t have to travel long distances for radiation oncology care. We actively seek out ways to be involved in the communities we serve and to help bring the community within our doors to be a part of the healing process. We have streamlined the building process and are able to build state of the art centers in a fraction of the average time. All the while, saving money and bringing underserved communities access to “best of class” cancer care that much sooner. 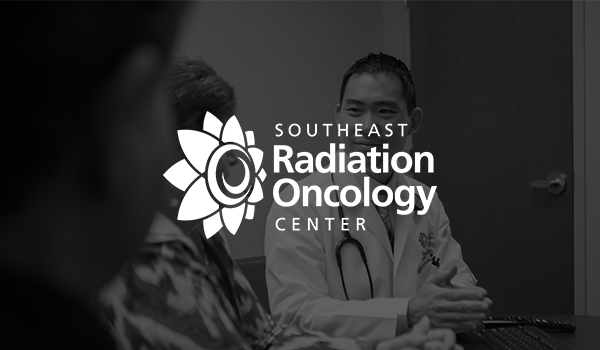 The mission of RBS Evolution is to provide radiation oncology care in underserved communities. Each of our centers shares our commitment to helping patients heal close to home, surrounded by the support of family and friends. Being an active part of the communities that we serve is important to us. When building our centers, we stop construction for one day and invite the public to sign the unfinished walls of our radiation vault with messages of hope and inspiration. These events, which we call “Written in Stone,” are deeply moving for everyone involved. After the event, we transcribe the messages and include them in a commemorative booklet that is given to every new patient to let them know that they are not alone on their cancer journey. 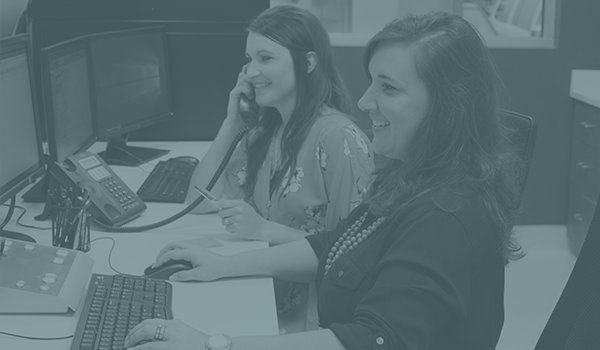 If you are interested in partnering with RBS Evolution or would simply like more information about our services and product offerings, contact us and a member of our team will respond accordingly.